At GDC Autodesk announced a collaboration with Rokoko to bring their library of professional motion capture clips to Maya. Currently available in Unity, thousands of clips will become available to Maya artists, with the majority costing between $3 – $6. 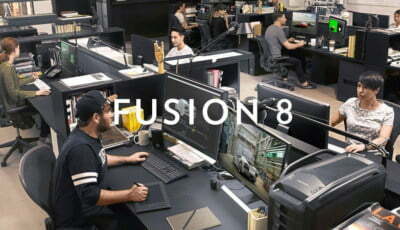 Find out more on the Motion Library website and watch a trailer on YouTube. Yea, but you guys left out the part where it’s free. But maybe that has nothing to do with it. It still doesn’t justify blurting out something completely off topic to spam Blender in EVERY topic that has nothing to do with Blender. Not even a “Blender has a professional mo-cap clip library too”. Just a, “Blender is better” with nothing to do with mo-cap. It gets really annoying. I don’t mind a discussion of Blender mixed into topics, just put some actual substance in the comments instead of generic spam. hate blender, why is it always in the comments…. 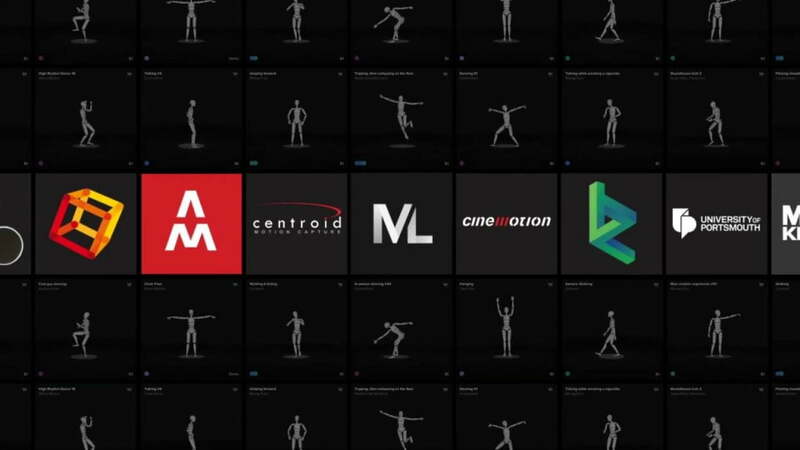 In any case, these are just motion capture clips, it’s a motion capture library, I it’s pretty cool that they enlarge their client base IMHO. ?? Don’t understand the connection. The connection is: Its internet. I’d like to add that Beyonce had one of the best albums of the year a few years back. Since we’re all off topic anyway.